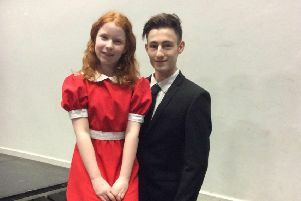 Deeside Youth Musical Theatre (DYMT) is set to guarantee that the ‘Sun Will Come Out Tomorrow’ with its production of family-friendly musical Annie. 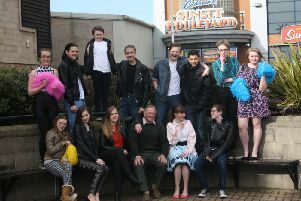 We’ve put together a list of some of the events going on in the area. 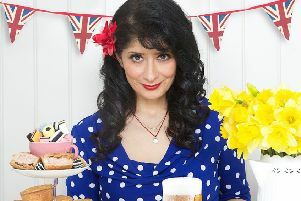 Comedian Shappi Khorsandi is bringing her show ‘Oh My Country! 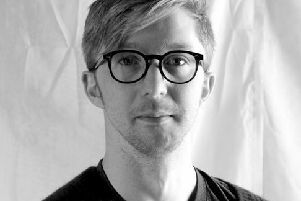 From Morris Dancing To Morrissey’ to Banchory. 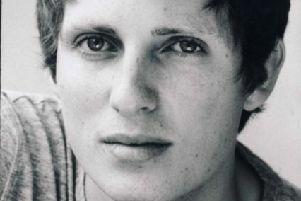 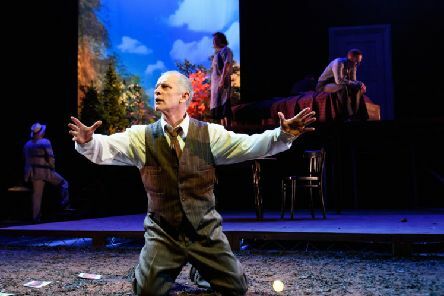 Local video designer Finn Ross has won a Tony Award for his work for the production of The Curious Incident of the Dog in the Night-time. 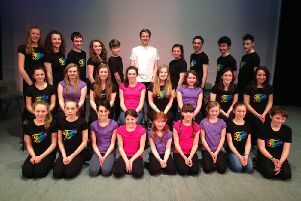 The show will indeed go on for Deeside Youth Musical Theatre as their artistic director makes a full recovery following surgery. 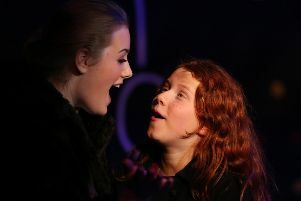 MP Sir Malcolm Bruce was on set as local drama group ‘Script to Screen and Stage’ started recording their most ambitious film production to date. 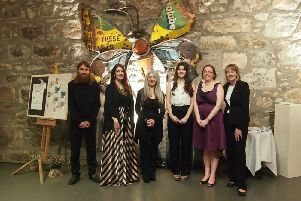 Banchory’s Woodend Barn celebrated its 21st birthday last month with a dinner and silent auction, raising over £25,000 for the venue. 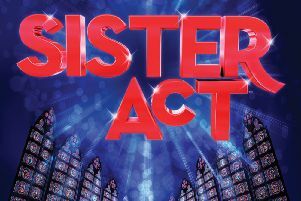 The Piper is giving away two pairs of tickets to Lyric Musical Society’s performance of hit show ‘Sister Act’ at His Majesty’s Theatre, Aberdeen. 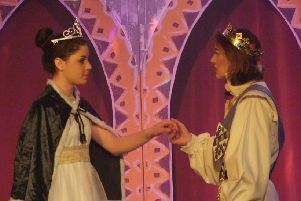 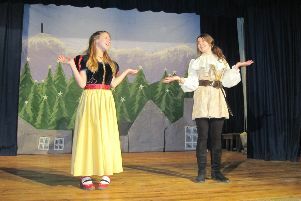 The Dinnet Panto returned in glorious style this year with a hilarious re-telling of the Robin Hood story in the shape of Babes in the Wood. 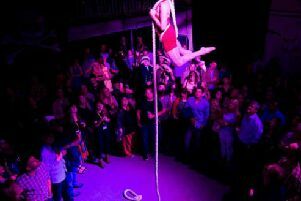 All or Nothing Aerial Dance Theatre’s touring production of Three’s A Crowd is coming to town with a performance in Finzean. 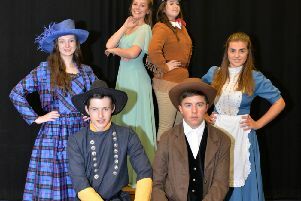 Robert Gordon College’s senior school production of Calamity Jane is hitting the stage this week with Deeside pupils making up the lead cast. 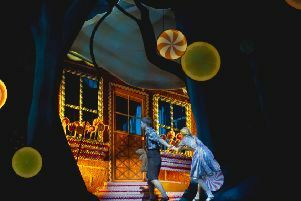 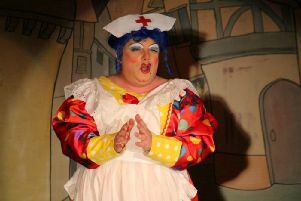 It’s pantomime season...oh yes it is! 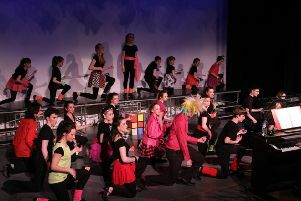 The Braemar pantomime machine is swinging into action with rehearsals set to get under way at the end of the school holidays.